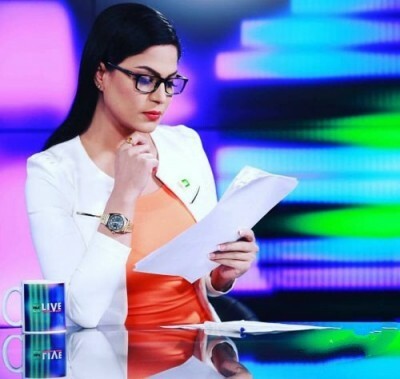 Pakistani media personality Veena Malik is having a comeback in showbiz industry. 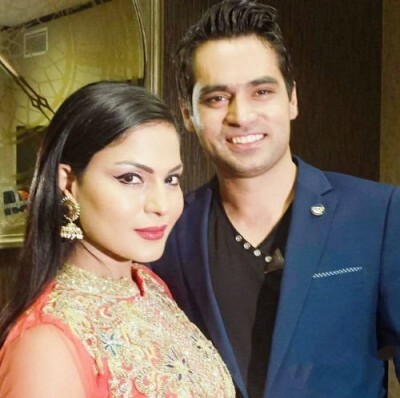 Veena decided to return in media through singing and she disclosed that through online networking. 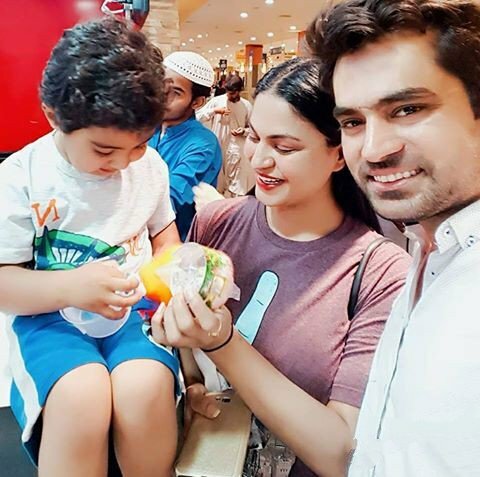 Veena came in the news recently when she declared her separation with her husband after three years of their marriage. 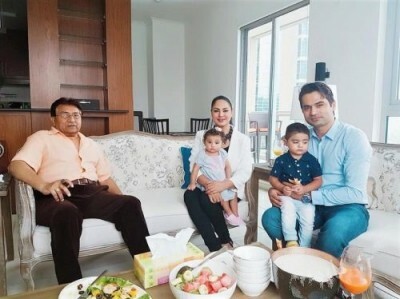 After this announcement by Veena, religious scholar Mufti Naeem tried to patch up things between the couple and gave them three month to reconcile. 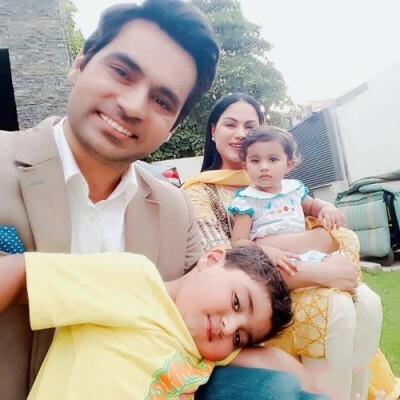 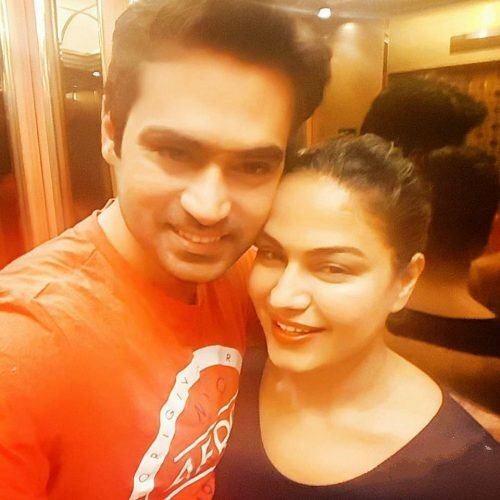 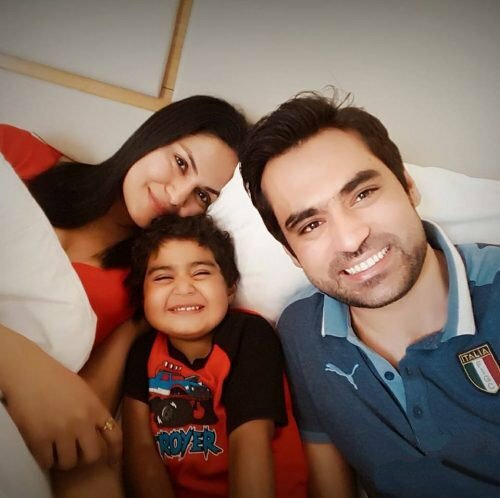 Here below, we are providing latest pictures of actress Veena Malik with her husband and kids.